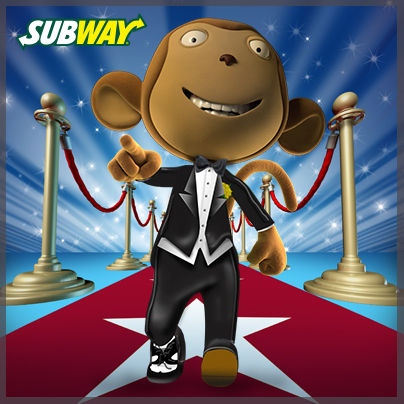 The amazing folks at Relish contacted me to work on a variety of imagery for Subway Canada's Facebook page - and over the past few months, I've had the distinct pleasure of building out a series of images for promotional updates. To put it bluntly, this was sheer play. This was the kind of gig that had me up and in the office hours before I should have, just to tinker around and make wonderful pictures. A lot of these elements look simple, but from PhotoShop manipulation to creating small photography shoots and building elements out - each one was approximately 3 hours of detail work. Every image related to a seasonal or social event, it's neat to look back and see the range of items - and I got a great kick out of watching the likes and comments on Facebook! Also, this project made me crave delicious Subway sandwiches more than not. Check out these yummy subs! Look on the bright side - you can always have another! 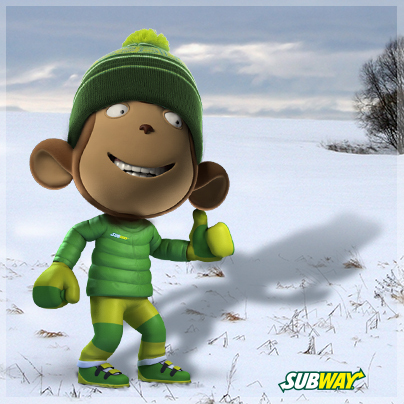 How do you eat your sub? Perfect just before or after the game. Who's best dressed at the Oscars? Happy Birthday from down in the lake to Subway sponsored fisherman Dave Mercer! 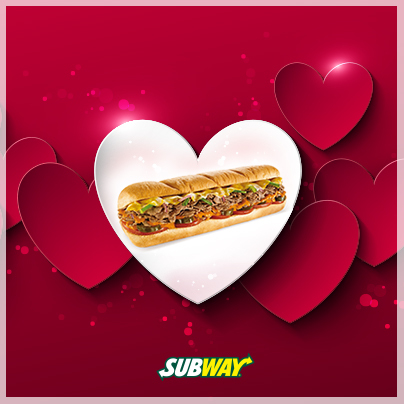 I love you almost as much as I love my Subway sandwich! It's May 24!!! Grab a two-four! 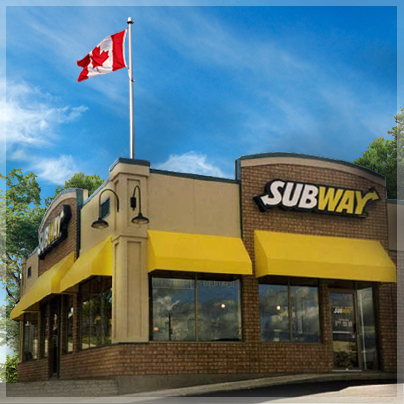 Happy Canada Day from Subway! 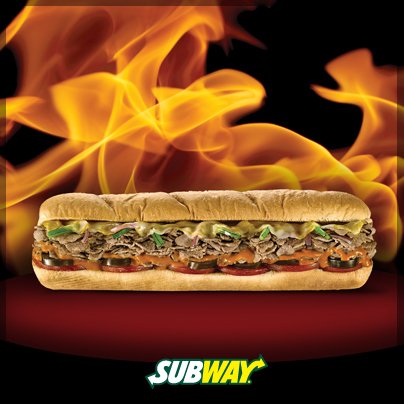 Summer Love - where do you enjoy your sub? It's international "talk like a pirate day".... Arrrrrr!!! Your secret weapon for beating cravings. Get the fuel you need to hit the slopes all day. First Day of Summer - picnic time! Canadian Civic Holiday at the cottage! Happy Labour Day - here's to a day without labour! BOO! Happy Halloween from Subway!